The clock is counting down and i have just under 3.5 months left! Thankfully the universe seems to be smiling on me and i have been finding some more great deals. 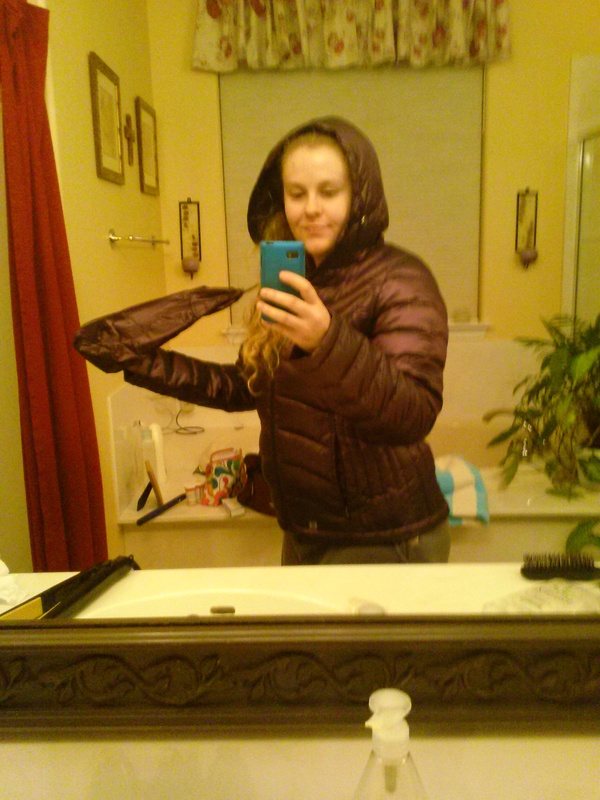 Got my down jacket at Costco for $40! I was just walking by and there it was! Its super lightweight and packs into is own little bag. I was checking out my wish list on amazon and noticed that the headlamp i wanted had dropped by almost $15. 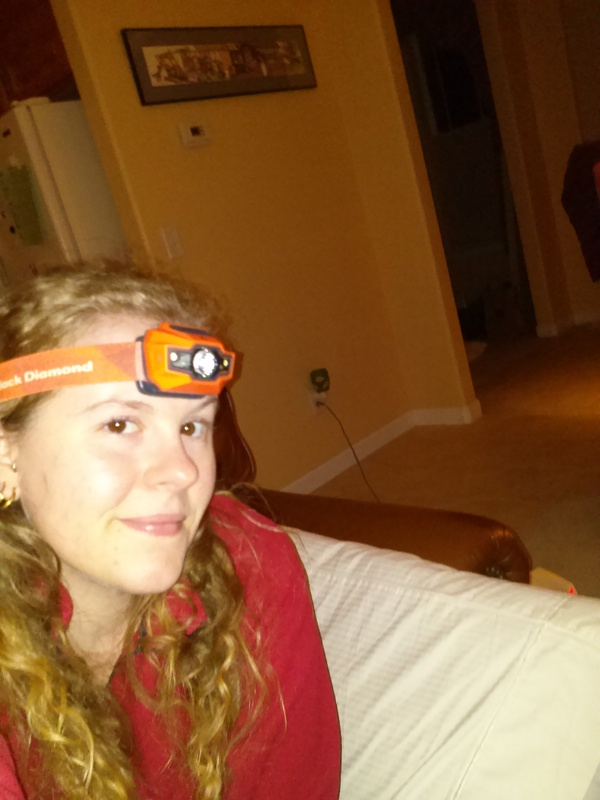 Between mom and i’s headlamps that is almost a $30 savings. We ordered them immediately. I had been thinking solar panel to charge my phone but the more i read about it the more that seemed like a pain, especially in Oregon and Washington. 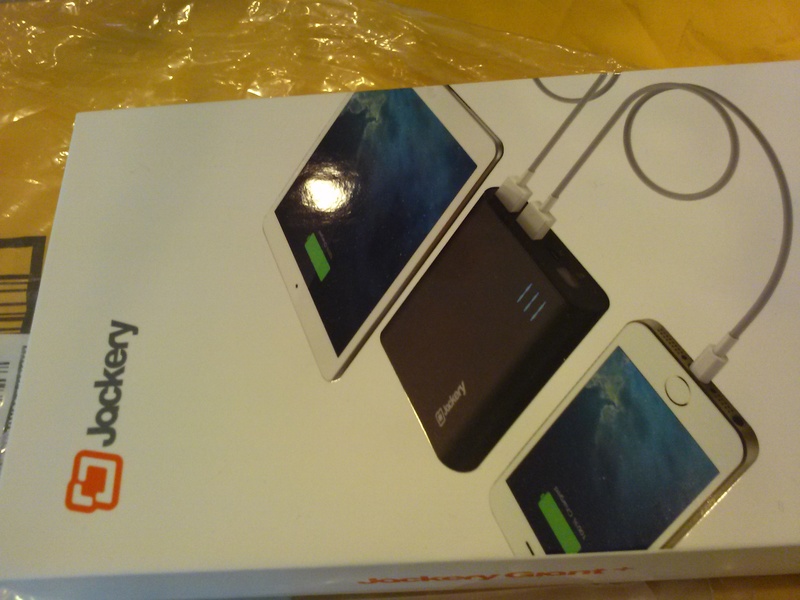 So i started looking at battery chargers, or whatever you call them. I found one on an Amazon black friday flash sale for $30 that had great reviews. I bought that and like the look of it. I’m going to plug it in and test it out this week. My last great find was rain pants at Sierra Outpost for $30! All the other ones i looked at were $100 or more; and these are super lightweight and store in their own pocket. Stoked for that! 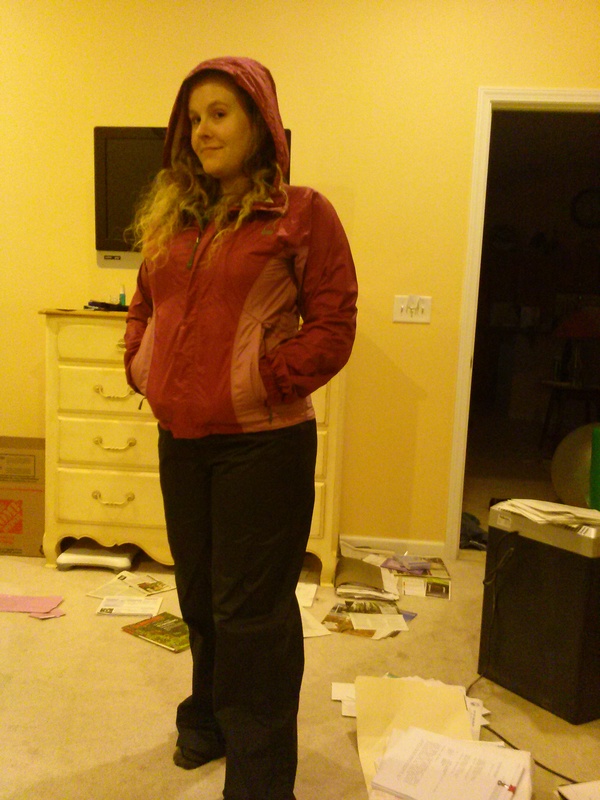 The jacket is what i will be using for my rain jacket. I got it about 4 years ago for my Costa Rica trip and it worked on that trip and has worked for the past 4 years. I use this all the time and it has held up amazingly. I may throw a little waterproof spray on it just to be safe……since i may have thrown it in the dryer once accidentally which has resulted in a smidgen of the lining having come off…oops! But i have confidence that it will hold up. Most craft store sell really small pocket size needles and thread. It might help if u need a quick fix on the trail. How did that not even occur to me lol. Thanks!! !